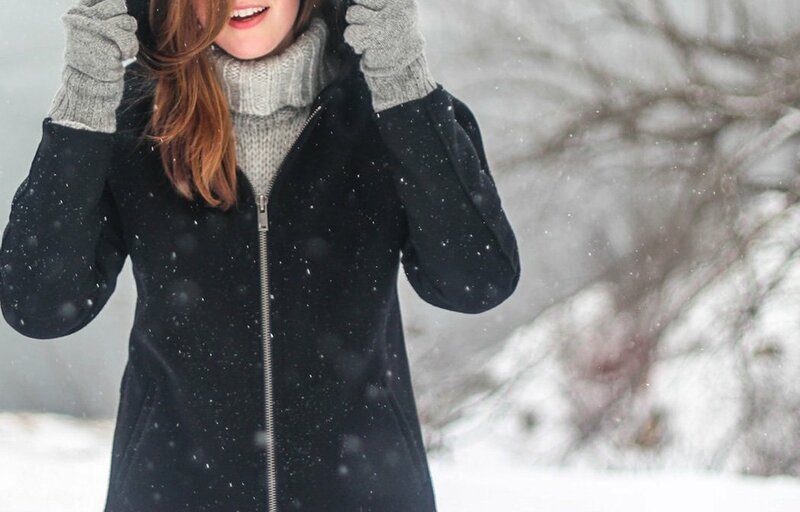 If you’re planning a winter break, where the ski slopes are thick with snow, you’ll want to have the right clothing to stay warm in the cold conditions. With the whole family to pack for we’ve detailed the essentials you’ll need to get the most out of your family holiday. Make sure you pack all the essential information you need to fly. It may seem obvious, but when your head’s in holiday mode and you’ve got a family to organise, things can be easily forgotten. Remember all your passports, driving licence, booking confirmation, flight tickets, currency, credit cards, European Health Insurance and at least two plug adapters. Even though you can expect the weather conditions to be cold, it’s worth bringing sunscreen and after sun, as you can still get burnt through the clouds. Bringing maps, detailed itineraries and the local emergency services numbers can be a good idea, too. While it may be easier to hire ski clothing for adults, hiring the right clothing for your children may be more difficult. As kids grow so quickly, it can be challenging to nail down the correct size when in another country. This is why it may be easier to buy before you leave the UK. Ski gear can be expensive if you don’t know what or where to buy from. Kit out your children with clothing that has colourful and funky designs, so you’ll be able to spot them as they’re having fun, gliding down the slopes. You’ll need cosy thermals and durable ski outfits, that are comfortable to wear. Muddy Puddles offers a range of kit that’s windproof, waterproof and made out of breathable fabrics. Do remember that you’re not going to spend the entire holiday outside, so do pack some evening attire – whether that be comfy clothing to lounge in, or evening outfits if you plan to go out to dinner. Like every holiday, you’ll want to capture the memories of the time you’ve spent together. Make sure you pack a camera, be it DSLR or disposable, to take lots of photos. If you have one, capture high-quality video and audio by packing your GoPro. These are perfect as they are designed to use when you’re filming on the move; even at high speeds down the ski slopes. When the evenings are winding down you may want to bring some form of entertainment the whole family can enjoy. Even something as simple as a pack of playing cards can provide hours of entertainment when it’s too chilly to venture outside. Not essential, but you’ll be thankful for it, you may want to consider bringing washing powder to wash your ski basics each evening. A quick rinse of your base layers can make the world of difference when it comes to comfort and of course, hygiene. Lastly, bring extra socks and gloves! Cold hands and feet can ruin a ski day, so it’s best to be prepared and bring a few extra.